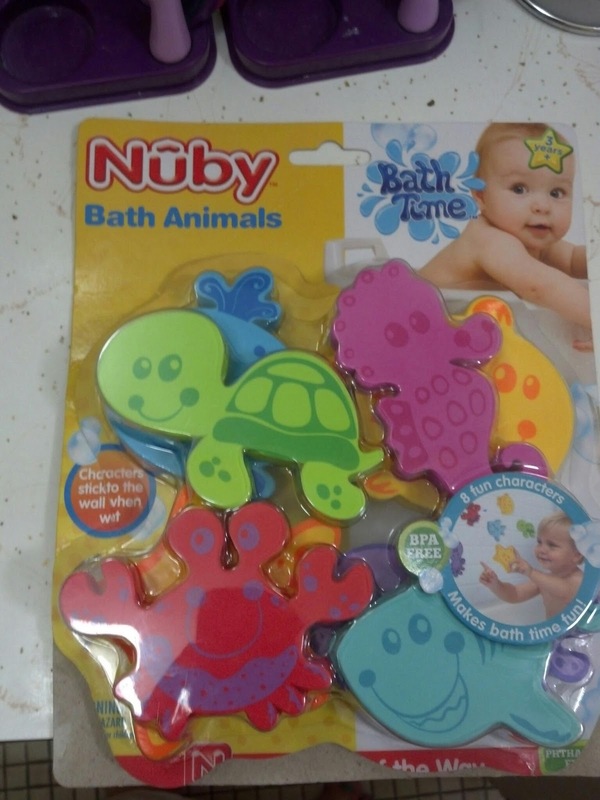 To make bathtime more fun we recently received the Nuby Foam Bath Animals to review. 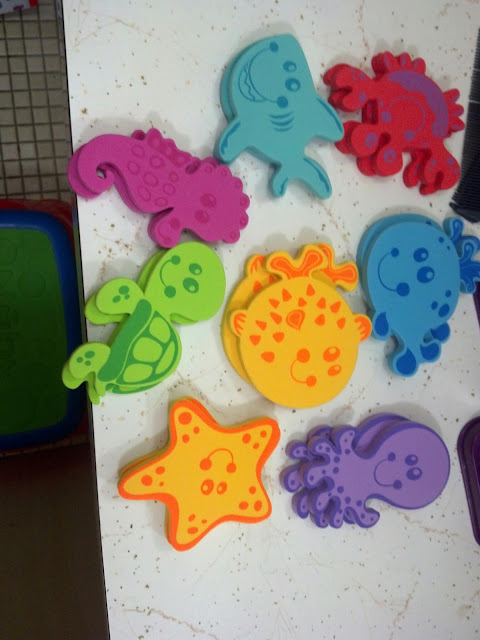 There are eight different sea creatures that will make bathtime fun. There is an octopus, a starfish, a whale, a crab, a seahorse, is shark, a turtle and a puffer fish. 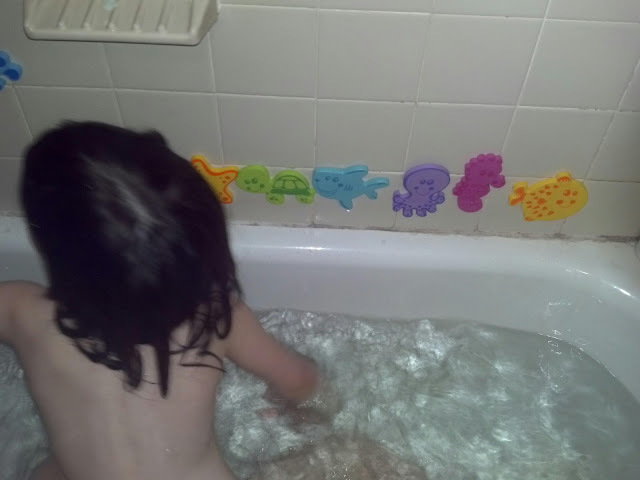 The Nuby foam bath animals float in the water when wet and stick to the bathtub wall providing loads of fun in the bath. 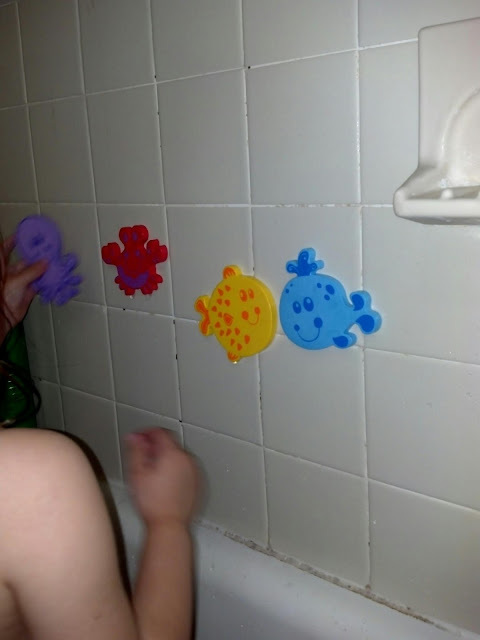 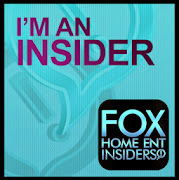 And can be found at retailers such as amazon.com , diapers.com, bedbathandbeyond.com , Tuesday Morning, echildstore.com, Meijer and Bealls.